Back by popular demand, our Cops & Campers summer program registration begins today, May 1st. This years camp dates will be as follows. June 18th-22nd, June 25th-29th, July 9th-13th, and July 16th-20th. 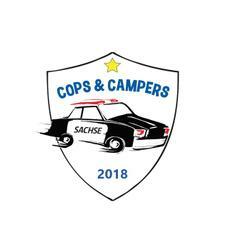 Please visit www.cityofsachse.com and go to Community Programming under the Police Departments page for sign up information.